Rising Drawing Bristol is an uncoated, machine-finished paperboard. Bristol is rated by the number of plies it contains. Two and three ply Bristol are the most popular thicknesses. Bristol is typically used for technical drawing, illustration, pastel & charcoal as well as silkscreen and other art forms. It provides two working surfaces, front and back. This quality separates it from illustration board, which has only a front working surface. The surface texture is either plate or vellum. Plate finish is as smooth as glass, and is very good for pen and ink. 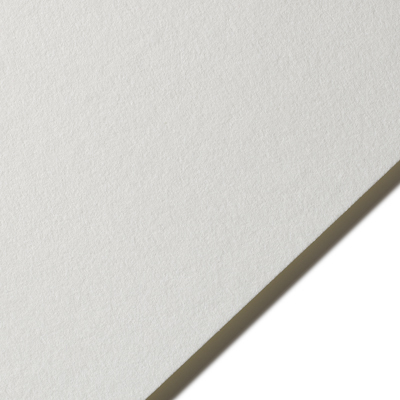 Vellum finish is a lightly textured surface more appropriate to friction-based media, such as crayon, chalk, or charcoal.